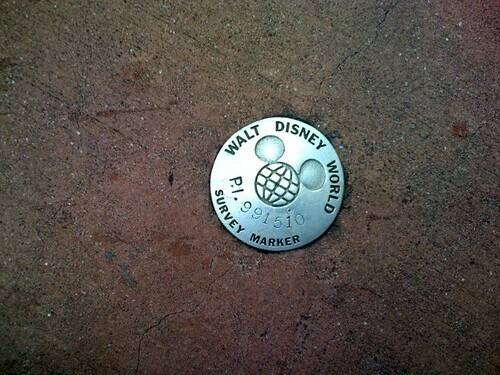 At one time, one of the only signs of the Mouse at Epcot, originally uploaded by asdhollywood. Not anymore though. When Epcot opened, all of the Disney characters were absent and only the then-newly created Figment and Dreamfinder were regularly to be found. That changed when it became clear that the Characters draw...and I don't mean the same way that they were drawn in the first place.